Forecasting the year ahead within the retail sector of Melbourne may be considered as the most difficult sector to consider. We have included some initial comments from colleagues within the industry, coupled with our thoughts. Caution from prospective purchasers coupled with current credit conditions and potential changes from the Royal Commission may provide some degree of caution from prospective purchasers within the market segment. If a slowdown in the Chinese market is evident, expect investment inflow to retail to also diminish. It’s not that simple to include transactions of shopping centres and large format retail into the same investment basket as sub $5M retail. It is simply big end of town versus mum and dad investors. Expect a substantial increase in disputes between Landlord and Lessee this year, both in regard to lease structure, rent reviews and future of no name brands in this space. Due to current credit squeeze and availability of past funding, general “consumption” of retail consumers is struggling or at the very least diminishing. Retail space has become uneconomical for bricks & mortar retailers. Probable rental reductions likely of which may make current lease terms more sustainable. 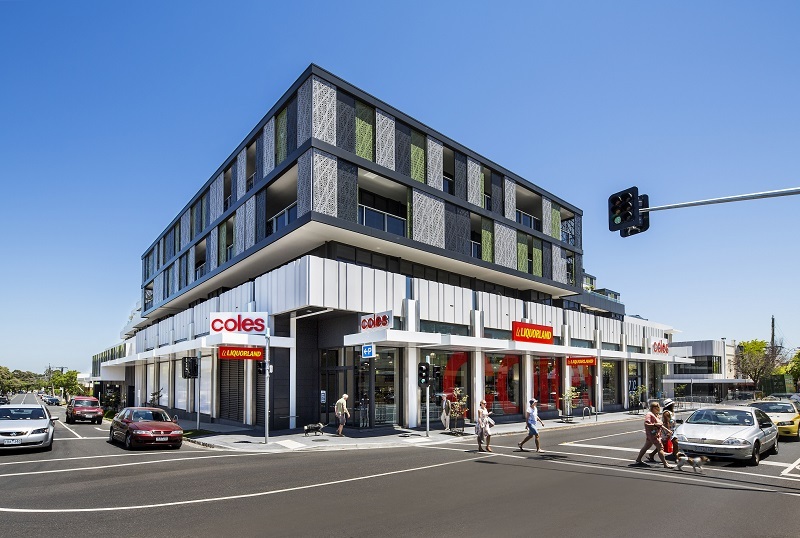 Realisation of changing “risk profile” of tenants in suburban strip centres. 2019 will be disruptive as to the retail sector, with landlords required to reduce rents and hence retain existing tenancies. Bricks and mortar retailers are currently experiencing declining revenues and price competition. Operating costs of wages, shipping costs and rentals have also been rising. Rentals are the only option for Lessees within a declining environment of consumer spending. Late 2018 and for the year ahead in 2019, Lessee bargaining power with Landlords is strengthening. 2019 will start with the emergence of shorter lease lengths. Existing retailers have no choice but to aggressively renegotiate rental down. Obviously if rents start to decline, capital values will follow, with yields increasing. For retailers, the key word is “rental sensitivity”. Consumer spending solely dictates the retail real estate market. We wish all participants within the retail sector all the best for 2019.